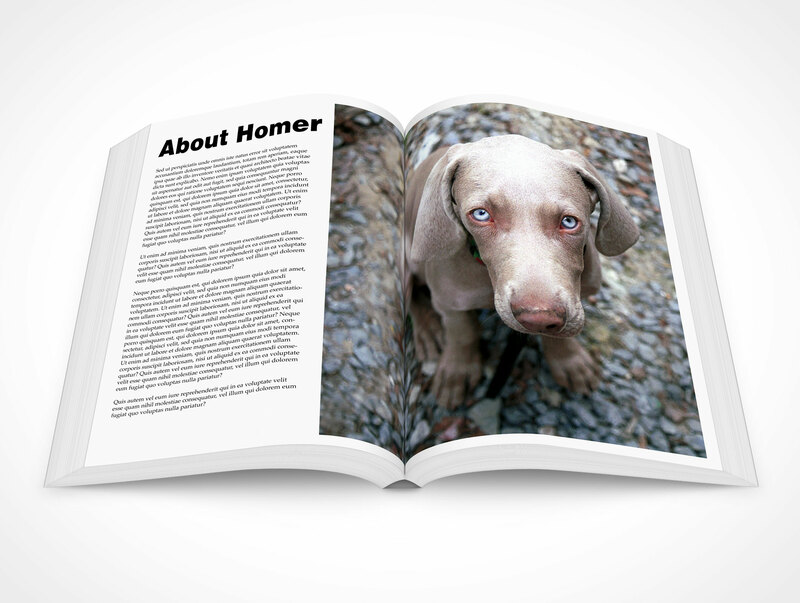 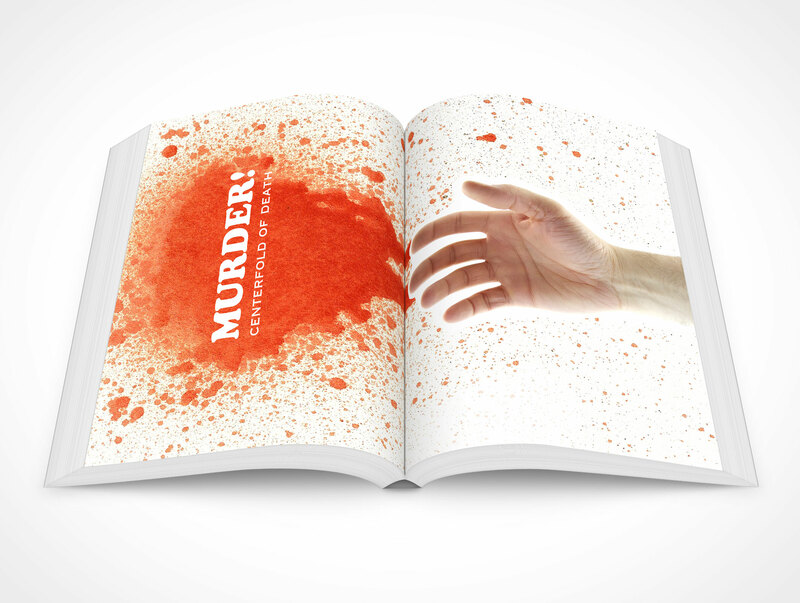 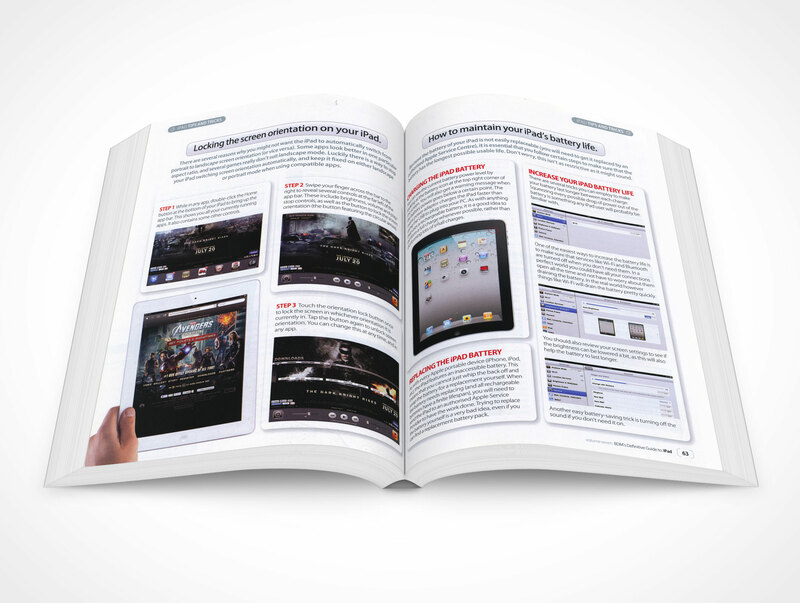 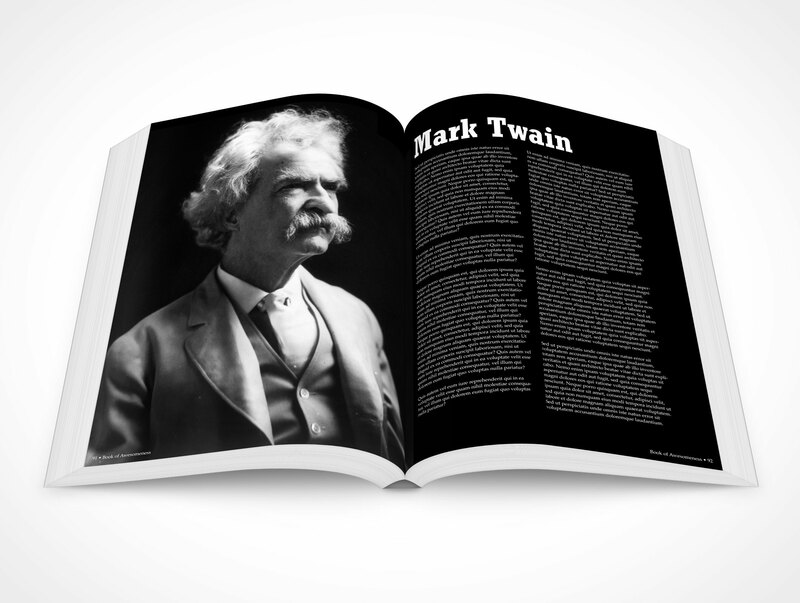 SOFTCOVER013 is an open book mockup laying on a flat surface. 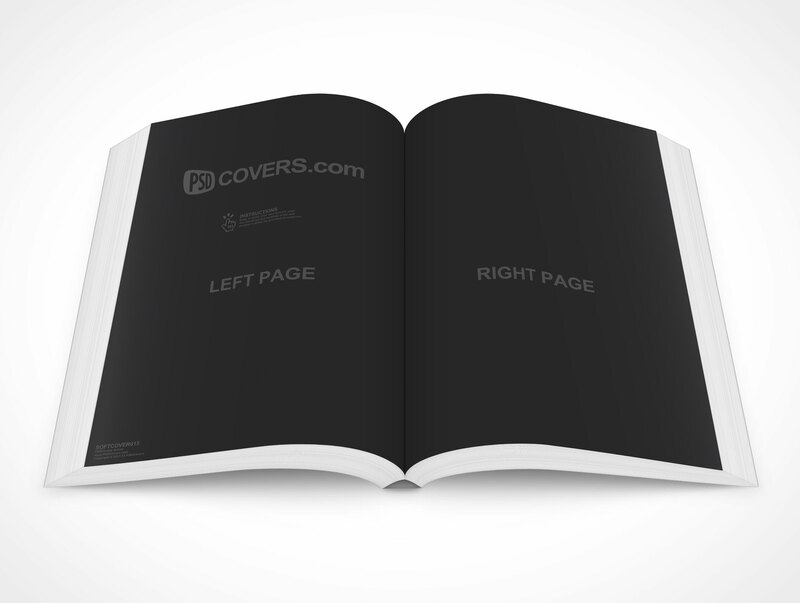 This PSD Mockup template is rendered face on looking down on the softcover from a 45°. 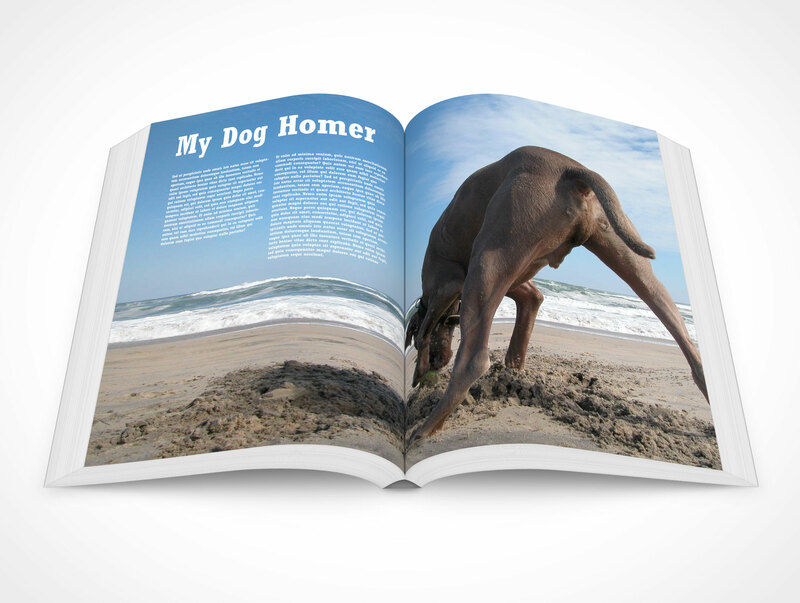 This eBook represents a physical counterpart with approximately 300 pages.